Drones have been used widely in recent years due to their easy accessibility and low cost. Drones can perform flights for law enforcement officers as well as commercial, hobby, and even terrorist-oriented purposes. They occupy small spaces due to their structural features and are difficult targets to shoot with pistols and rifles because of their high flight altitudes. The world’s leading weapons producers are in search of a solution against drones which recently are rapidly increasing in number, creating many hazards, and those which can turn into deadly threats with malicious uses. 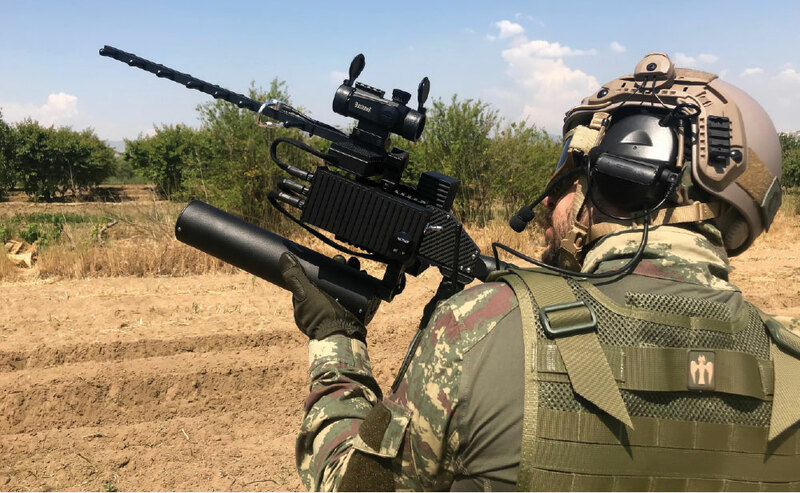 Having a team dedicated to continually developing its product range, Harp ARGE Company, as a result of its research and development activities, produced the first Anti-Drone Electromagnetic Weapon of Turkey. 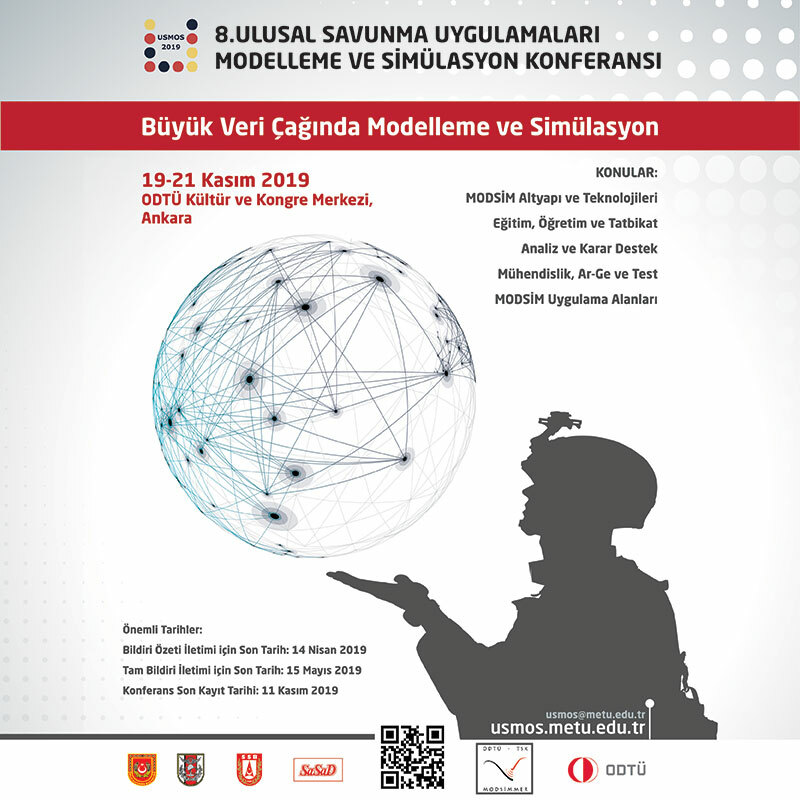 “Drone Savar”, which was demanded by the General Directorate of Security (GDS) for the first time for the G20 Summit held in Antalya in November 2015, was later used by the Turkish Armed Forces. The Harp “Drone Savar” Anti-Drone Electromagnetic Weapon, which was developed by Harp ARGE’s own resources, successfully passed through the rigorous tests of the Azerbaijani Armed Forces and started to serve in the Azerbaijan Presidency as the first export customer in 2017. The 4th Generation Harp “Drone Savar” Anti-Drone Electromagnetic Weapon, used with a backpack that contains weapons and electronic equipment, is an effective solution designed to block and capture the drone that can be used for offensive purposes. Using the “Drone Savar” Anti-Drone Weapon for 3 seconds is enough to take over the drone systems. Drones exposed to electromagnetic attack are inactivated by disconnection with the command control. The “Drone Savar” offers an effective solution to fight against drones, because there is no harm to human health and environmental safety, and it produces noiseless and fast results. The attacks carried out by terrorist organizations (ISIS, PKK / YPG) during Operation Euphrates Shield and Operation Olive Branch executed in Syria by using bomb-laden drones against Turkish security forces, attacks on our borders by using bomb-laden drones and patrol surveillance activities have revealed how critical technology the Harp “Drone Savar” is. The 4th Generation Harp “Drone Savar” Anti-Drone Weapon, which is actively used against terrorist organizations at the border, proved to be effective on all known drones. 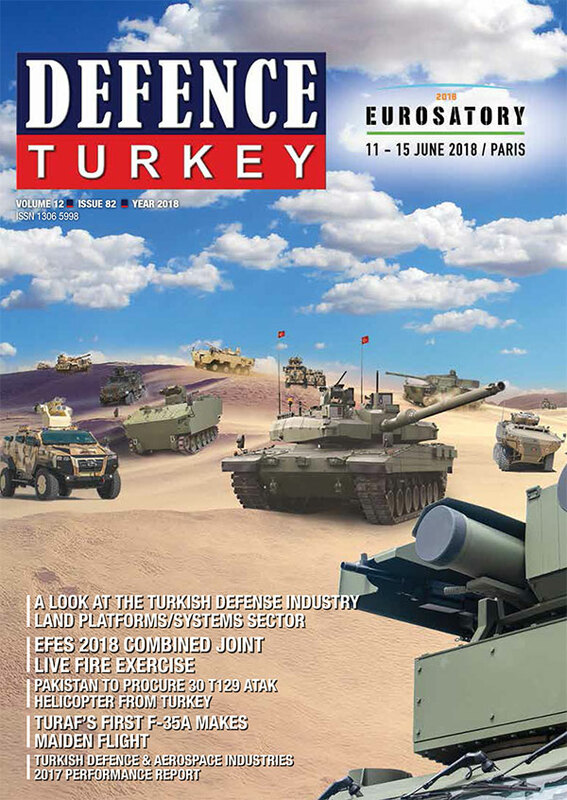 Harp ARGE, which has many references such as the Azerbaijan Presidency, Turkish Land Forces Command, Security General Directorate, Anti-Terror Division of the Security General Directorate and the Uludere District Governor, has continuously developed Turkey’s first drone killer electromagnetic weapon namely the 4th Generation Harp Drone Killer by taking into consideration customer demands, feedbacks from end-users, technological progress and the capabilities of the drone systems. Company produced and introduced the 5th Generation version of the “Drone Savar” that can be used without a backpack and a need for any external equipment. The 5th Generation Harp “Drone Savar” Anti-Drone Electromagnetic Weapon was developed by using the advanced technology and national engineering infrastructure to collect all of the electronic warfare equipment, including the battery, in a single weapon. The electronic backpack in traditional systems was reducing the operational capability of security forces in challenging field operations, whereas the 5th Generation Harp “Drone Savar” provides operational superiority with its low weight, compact structure and carbon fiber main body. The “Drone Savar” Anti-Drone Electromagnetic Weapon is a product available for sales only to security forces/law enforcement agencies.